Harold's Auto Center is family owned and operated and established April 6, 1977. 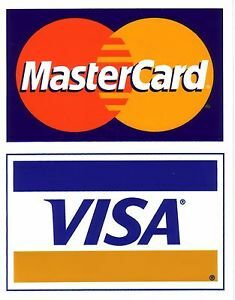 Dana has taken great pride in giving all of his customers both new and repeat, The best service possible at a fair price. Same owner at same location with the latest in diagnostic equipment to be sure that you are not only fixed fast but fixed right the first time. Although we are inside a Dinosaur we stay up to date with what your vehicle needs ! 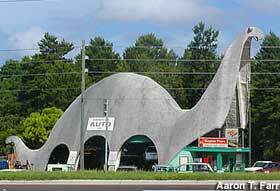 The Harold's Auto dinosaur was originally a Sinclair gas station in 1964, inspired by the Sinclair Oil mascot prominently featured in ads and on signs since 1930. Near Weeki Wachee Springs, it shares a short stretch of Rt. 19 in Spring Hill, Florida with the Pink Dinosaur a few miles South. 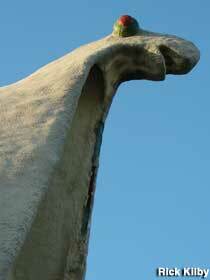 Dino, an "Apatosaurus," stands 47 feet tall and is 110 feet long.